The UkSATSE State Enterprise has recently received an EASA certificate that attests to its compliance with the EU standards. The document provides grounds for obtaining rights from Slovakia to provide air traffic services in the part of Slovakian airspace. This is necessary for aircraft maneuvering at the Uzhgorod airport, as reported by the Ministry of Regional Development, Construction, Housing and Communal Services. 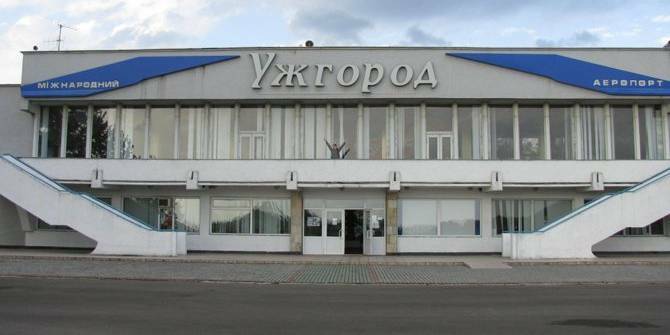 It should be mentioned that a few years ago, the Uzhgorod airport was significantly limited to servicing civilian aircraft. The peculiarity of the airport is that the take-off and landing of planes are carried out through the territory of Slovakia. The Ukrainian side has worked to resolve this issue, including within the framework of the the Ukrainian-Slovak Intergovernmental Commission on cross-border cooperation, headed on behalf of Ukraine by Vyacheslav Nehoda, First Deputy Minister of Regional Development, Construction, Housing and Communal Services. At the end of November this year, during the 14th meeting of the Commission in Uzhgorod, the parties focused on the development of the Uzhgorod International Airport and its work on the territory of Ukraine. 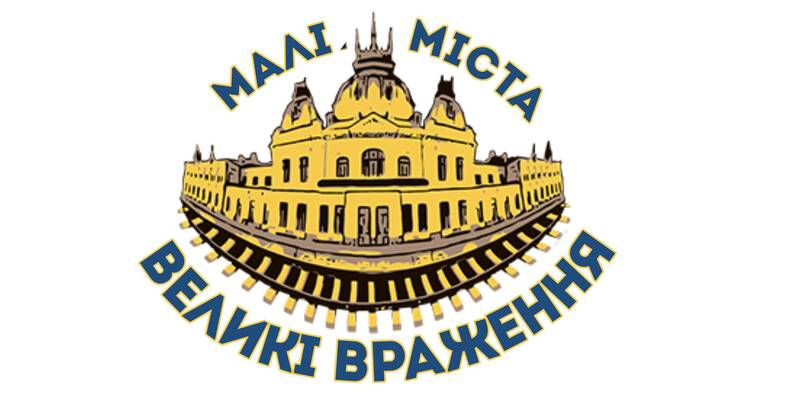 Then the Ukrainian side handed over to the Slovak counterparts a draft Agreement between the Cabinet of Ministers of Ukraine and the Government of the Slovak Republic on the transfer of responsibility for the provision of air traffic services and operation of the Uzhgorod International Airport. According to Vyacheslav Nehoda, the signing of the Agreement will significantly expand the capabilities of the Uzhhorod airport and will facilitate organisation of regular air connection and commercial air transportation. 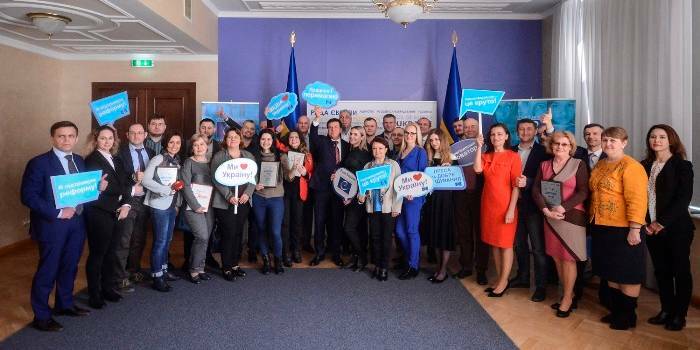 “It is pleasant that the Ukrainian-Slovak Intergovernmental Commission on cross-border cooperation has joined the achievement of these results,” said Vyacheslav Nehoda. He also noted that one of the recent achievements of the Commission's work was adjustment of certain important aspects of completion of the SE UkSATSE’s certification procedure for compliance with the EU requirements. As a result, on 17 December 2018, the enterprise received an EASA certificate. 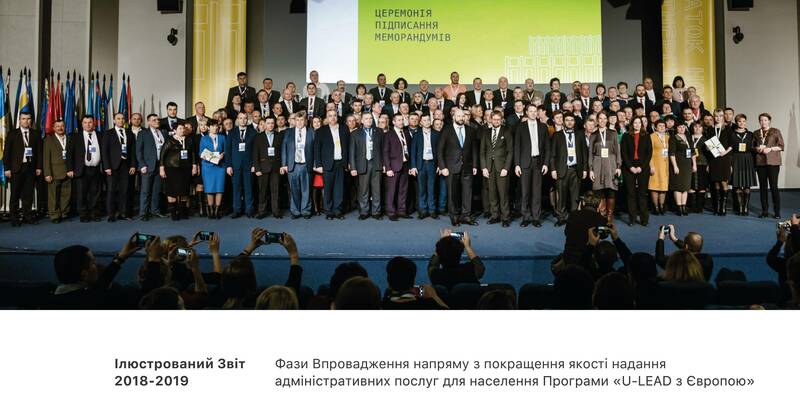 MinRegion emphasised that development of cross-border cooperation and intensification of cooperation between Ukraine and its neighbouring states, in particular with Slovakia, is one of the main goals of the state regional policy. The Ministry is carrying out systematic work to deepen cross-border cooperation with the Slovak counterparts in order to create favourable conditions for solving common problems of local and regional development.